NewDelhi : Adoption and use of LPG on sustained basis by a beneficiary of PMUY involves behavioural change. The use of LPG by PMUY beneficiary household depends on several factors which include food habits, cooking habits, availability and accessibility to LPG, price of LPG etc. Fuel stacking by PMUY beneficiaries cannot be ruled out on account of easy availability of firewood, cow dung etc. at free of cost. The PMUY beneficiaries get subsidy under PAHAL Scheme. The applicable subsidy is directly transferred into the bank account of beneficiaries. Direct transfer of subsidy aids in right targeting of the beneficiary and prevent diversion. Oil Marketing Companies (OMCs) have informed that PMUY beneficiaries have taken more than 24 crore LPG refills upto December, 2018. 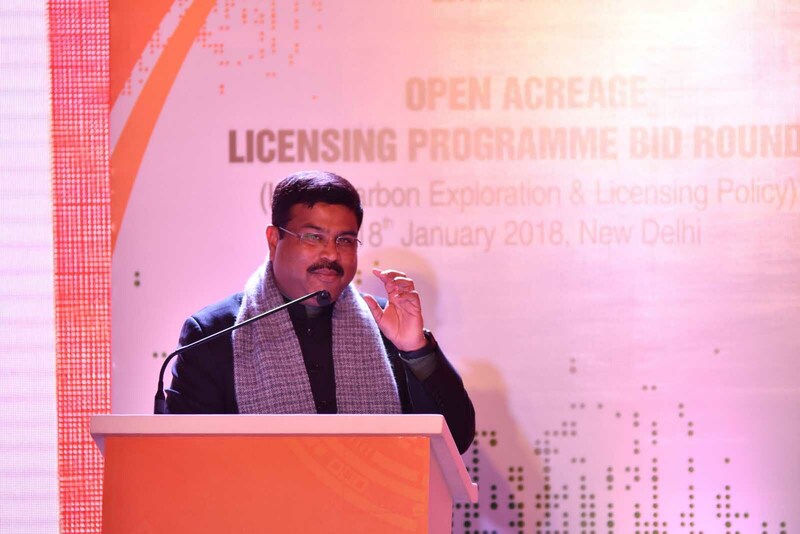 OMCs have further informed that nearly 80 % of Pradhan Mantri Ujjwala Yojana (PMUY)beneficiaries who have completed one year from date of Subscription Voucher released as on 31.12.2018 have come back for the second refill. Under PMUY, a beneficiary can either make upfront payment towards purchase of hot-plate (stove) or first refill or the both, or has the option to take hot plate or the first refill or the both on loan basis from OMCs at zero interest rate. OMCs have informed that they have recovered ₹ 1968.77 crore loan amount as on 30.9.2018.